Boyd Bros. Transportation Celebrates 60 Years of Business - Daseke Inc.
Not many trucking companies can lay claim to 60 years in business. 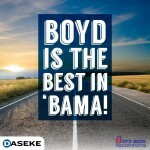 But, if you’re Boyd Bros., a Daseke company based in Alabama, that milestone is just a springboard of what’s to come. 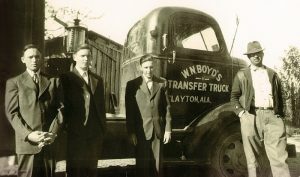 Cecil Boyd, at left, and his brothers Hilly and Dempsey stand next to a tractor their father, William Nickey Boyd, right, operated. 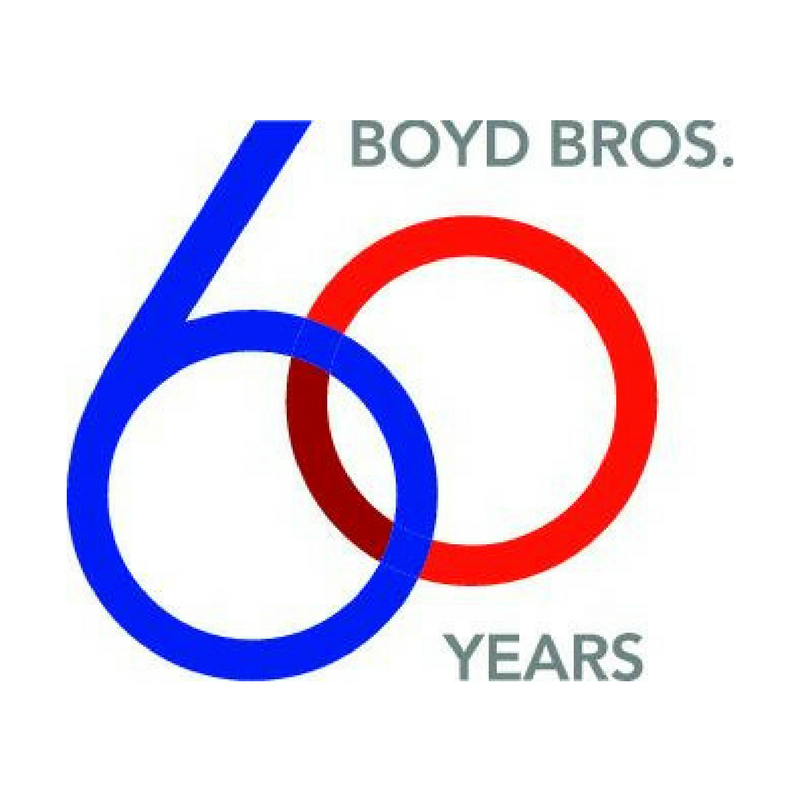 Following World War II, the Boyd brothers drove trucks for 10 years before starting their own company: Boyd Brothers in 1956. 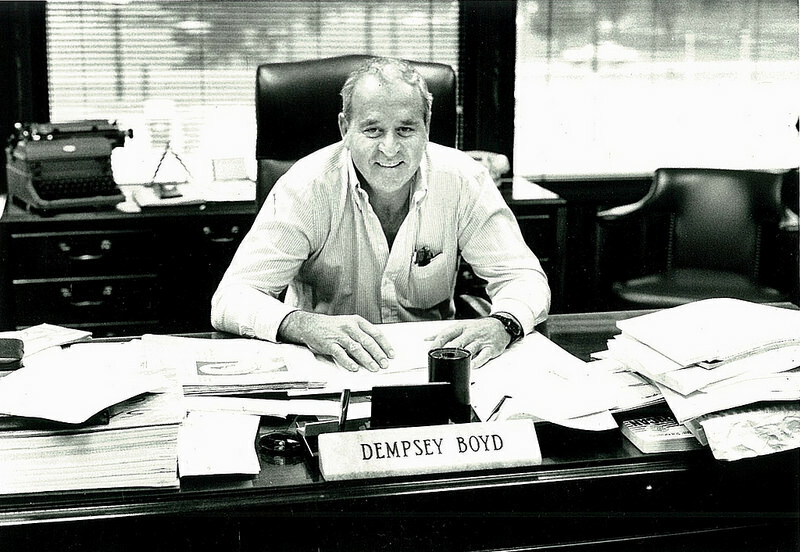 Dempsey Boyd, who founded Clayton, Alabama-based Boyd Brothers with his brothers Cecil and Hilly in 1956, sits at his desk at the company’s headquarters. 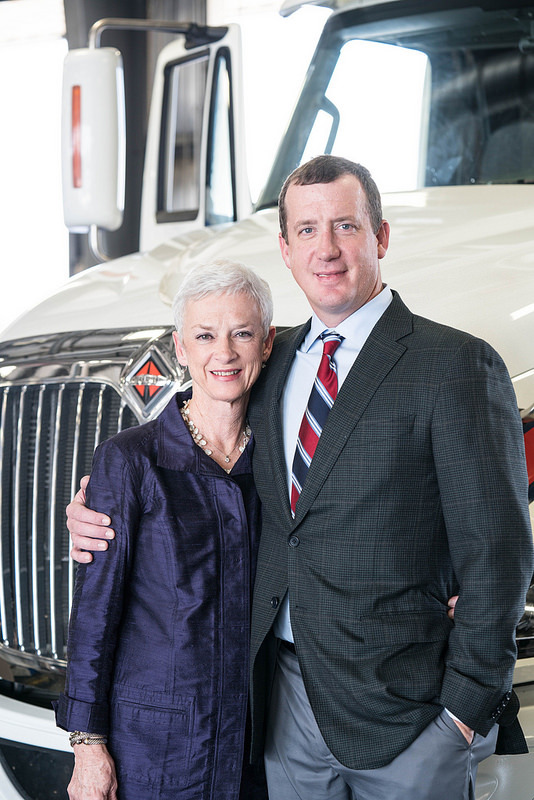 Dempsey’s daughter Gail Cooper now serves as the company’s CEO. Gail’s son Chris Cooper serves as president. 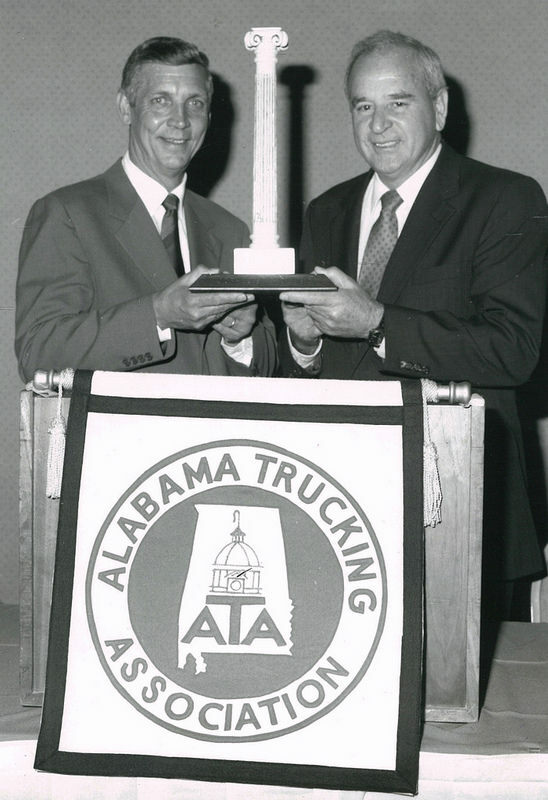 Dempsey Boyd, at right, receives the Alabama Trucking Association’s H. Chester Webb Award from the trucking association’s board chairman, Bill Harris with Fruehauf Trailer Co. Dempsey received the award in 1987 for lifetime achievement and service to the trucking industry. 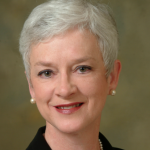 In 2010, Dempsey’s daughter Gail Cooper became the first woman in the organization’s 76-year history to be elected as chairman of the board of directors. Four years later, Gail was also honored with the same lifetime achievement award her father earned 27 years earlier. 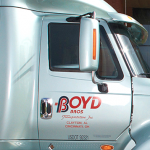 Boyd Bros. operates primarily throughout the eastern two-thirds of the United States, serving high-volume, time-sensitive shippers that demand time-definite delivery and open-deck/specialty services. 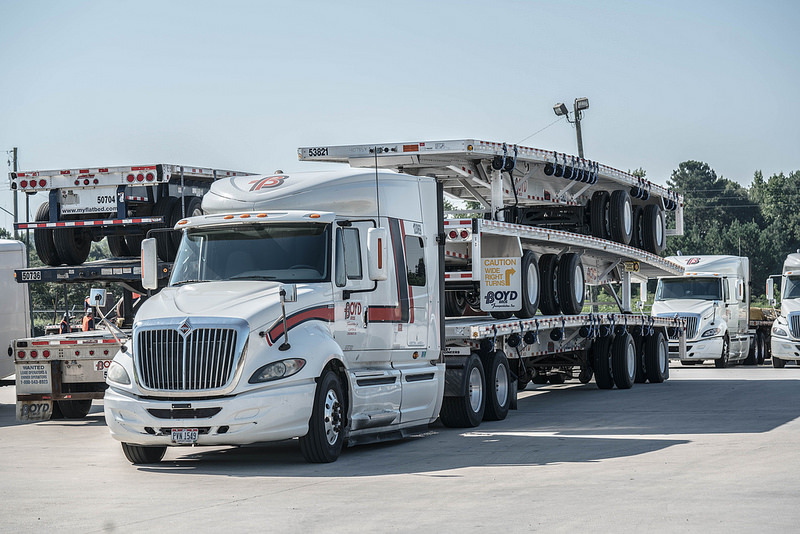 Gail Cooper, CEO of Boyd Brothers, and her son Chris Cooper, president, both lead the Clayton, Alabama-based flatbed/specialized trucking company, began by Gail’s father 60 years ago. The same family culture and three core business practices Gail’s father instilled in the company — attract and retain good people, diversify the business and do business with customers who value service and professionalism — still remain in place after it joined the Daseke family of companies in 2013. 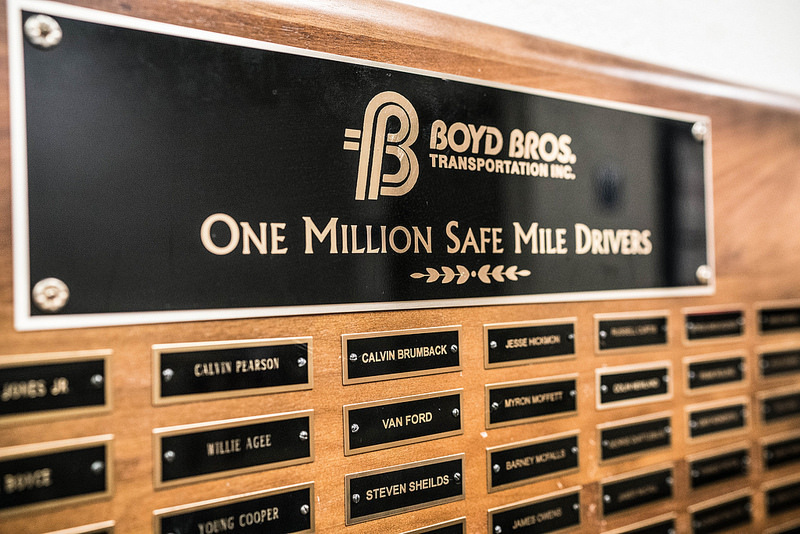 This plaque that honors Boyd Brothers drivers with 1 million safe miles under their belts hangs on the wall at the Boyd Brothers headquarters in Clayton, Alabama, and features the names of one out of every seven Boyd Brothers drivers. 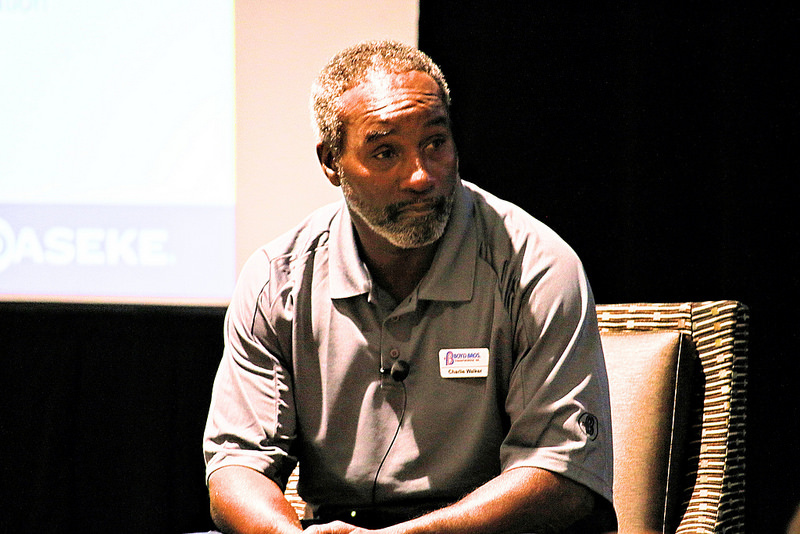 Charlie Walker, a Boyd Bros. driver with 3 million safe miles, speaks to open-deck shippers during a driver panel discussion in October of 2016 at the fourth annual Daseke Shippers’ Conference in Birmingham, Alabama. 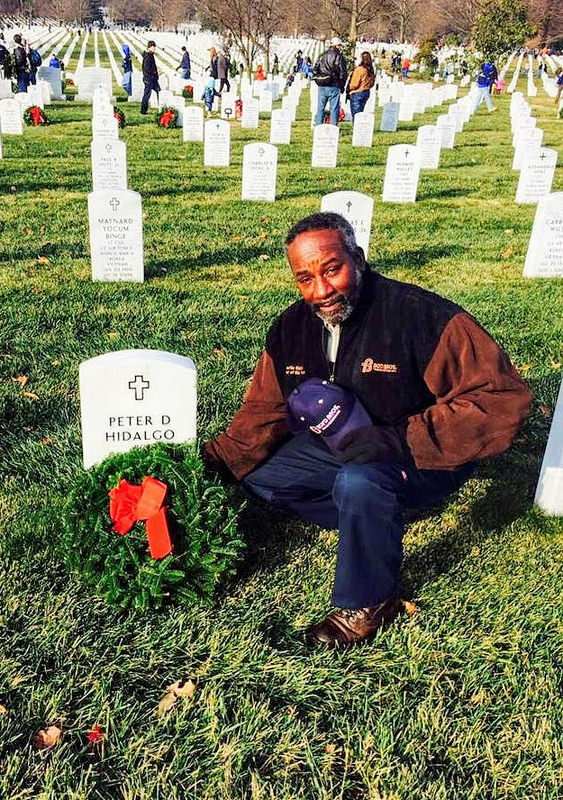 Charlie Walker, a Boyd Bros. driver with 3 million safe miles, lays a Christmas wreath at the grave of a veteran. Walker is one of several drivers from Daseke companies who volunteered to deliver wreaths to veteran cemeteries across the United States.